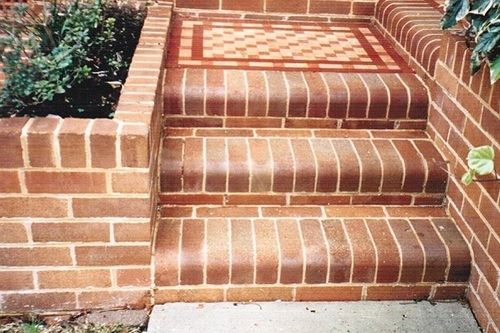 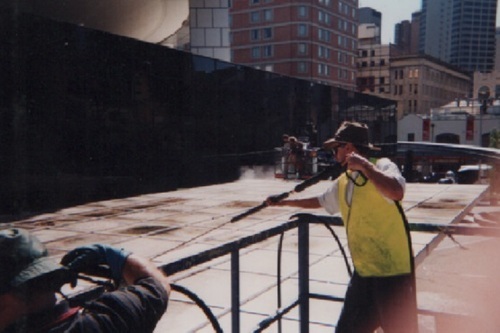 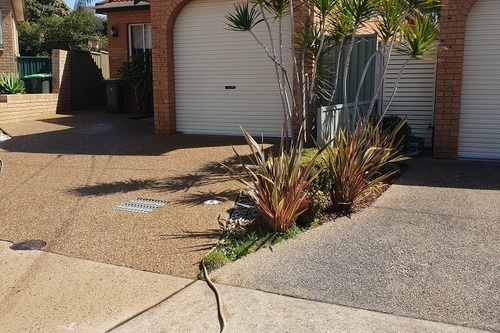 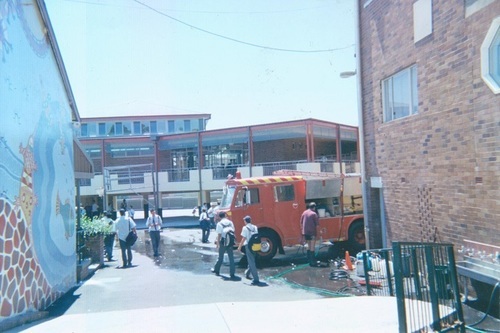 I have been pressure cleaning school exterior areas for over 20 years all over Sydney town for some of the most prestige schools in the country, we are based in Sydney South Sutherland Shire servicing sydney inner west areas. 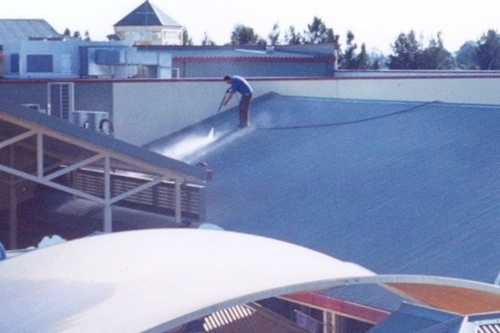 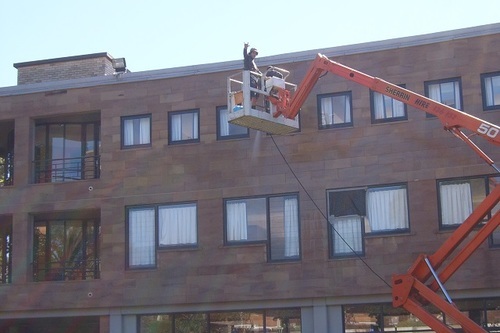 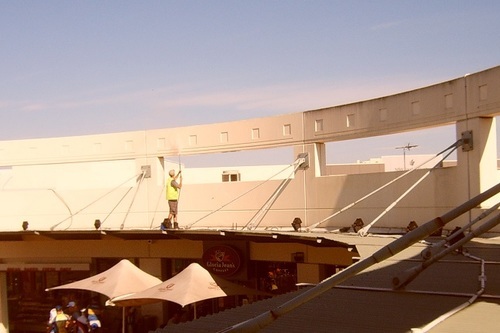 Our school external high pressure water cleaning services can clean your roof and gutters, building walls, awning structures, shade sails, concrete and brick paver surfaces, sandstone, including internal toilet block areas tile floors, walls and ceilings. 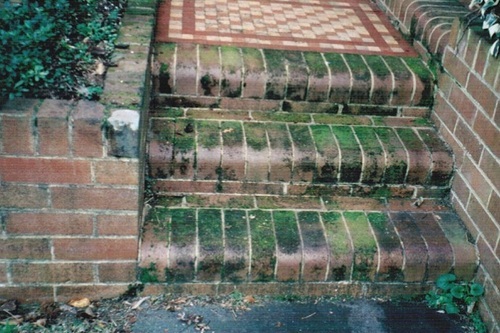 We can remove chewing gum, graffiti and paint spills, food and beverage stains, insect nest and cobwebs, pigeon excrement, mould and any other foreign matter that has stuck to any surface.